With Thanksgiving just a few weeks away, our thoughts turn to things that we are thankful for. Great food and company are just two out of many things that we want to highlight in today’s blog, and what unites both of those more than the holidays? If you’re planning to visit friends or family throughout the month, or they’re coming to your apartment, make the most of their time and yours by playing a few games together. Don’t forget the snacks! Of course, we recommend switching out the whipped cream with homemade pumpkin pie (the filling at least!) for the season. The theme of Terror in Meeple City might be unrelatable to Thanksgiving upon first glance. After all, the game is about monsters terrorizing a city. While giant monsters smashing buildings and eating people might not seem like a Thanksgiving-esque game, we like to differ: Those monsters are probably extremely thankful they arrived for such a huge feast! Make playing this game a part of your Thanksgiving tradition! Thanks for reading today’s blog. 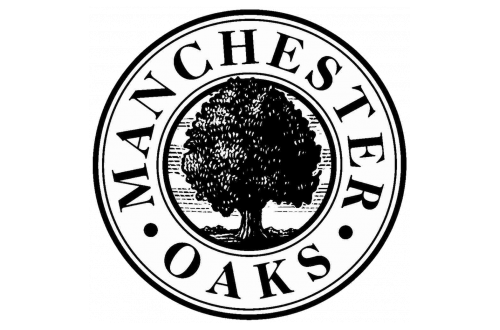 We hope you have a great month in and out of your Manchester Oaks apartment in Franklin, WI!